Southeast Missouri has some of the most beautiful natural areas in the world. Find out for yourself by checking out these photos. 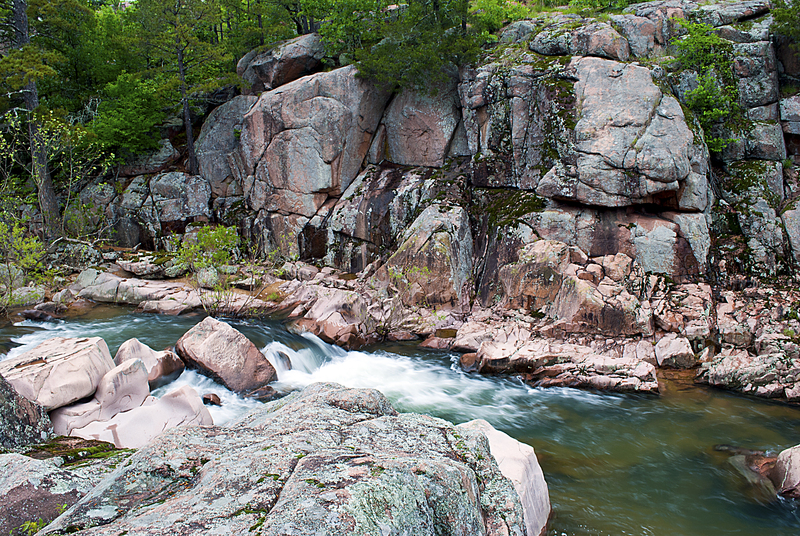 The Castor River Shut-Ins, part of the Amidon Memorial Conservation Area near Fredricktown, Missouri, is an area of Missouri Pink Granite weathered away by the Castor River to form "waterslides" between to cliffs.